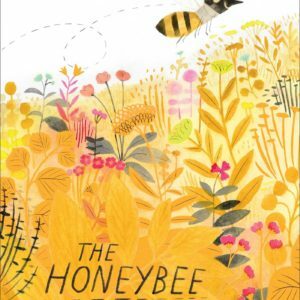 Honey Bees are fascinating creatures which have been kept by humans for centuries. 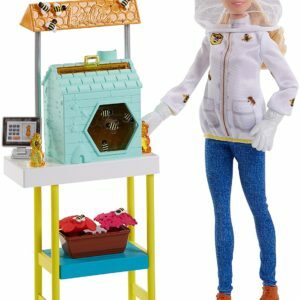 Now you can explore the life cycle of the honey bee without being stung. 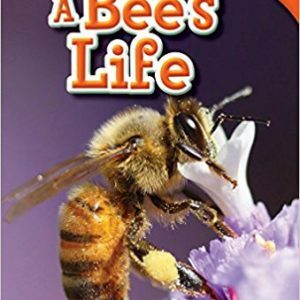 Watch as it grows from an egg, to a larva, and to a pupa before finally emerging as a mature adult. 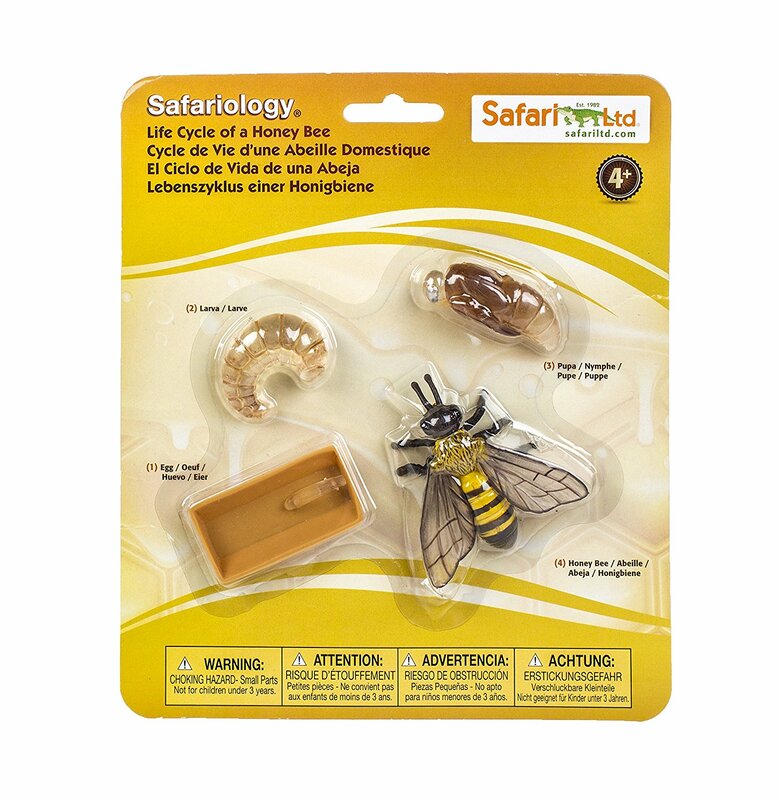 Part of Safari Ltd’s Safariology Life Cycles Collection, which allows children to explore miraculous and awe-inspiring transformations in close detail. This product can be admired, displayed, squeezed, touched, and played with. Made with Safari Ltd’s industry-leading standards, each replica in the Life Cycle Collection has been individually hand painted and features solid construction from quality, safe, phthalate-free and lead-free materials. 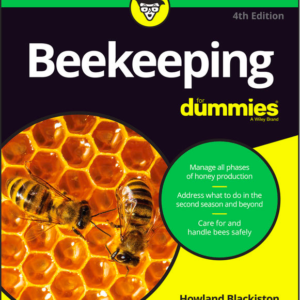 Includes egg, larva, pupa, mature adult honey bee, and educational information in 3 languages. Complete package measures 9”L x 7.8”W x 0.5”H. For children ages 4 and up.